We will unload our team a compressed file can open by double clicking on the name. If you prefer you can unzip it and create a shortcut. 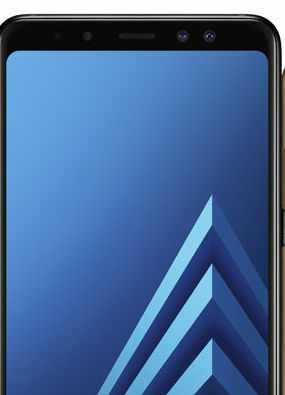 When you first run it will receive a notice from the firewall warning this software is accessing connected devices. Allows access to be able to detect cameras on your local network. 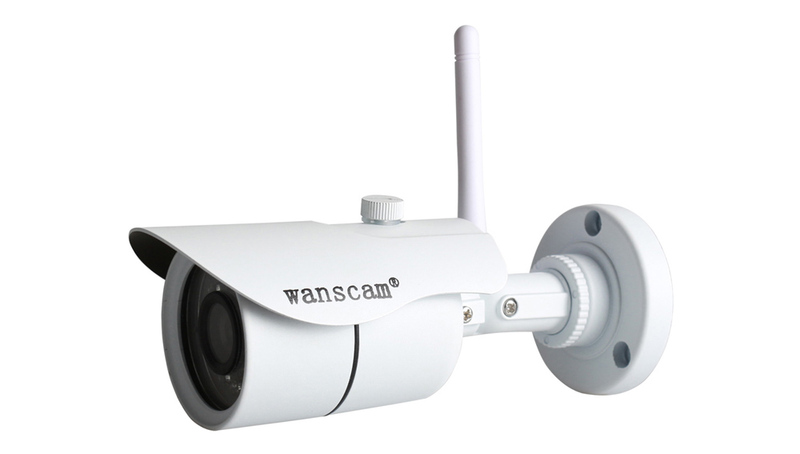 The software will detect the IP Wanscam cameras. Double click on the camera you want to see. Or copy the address and type in your web browser. 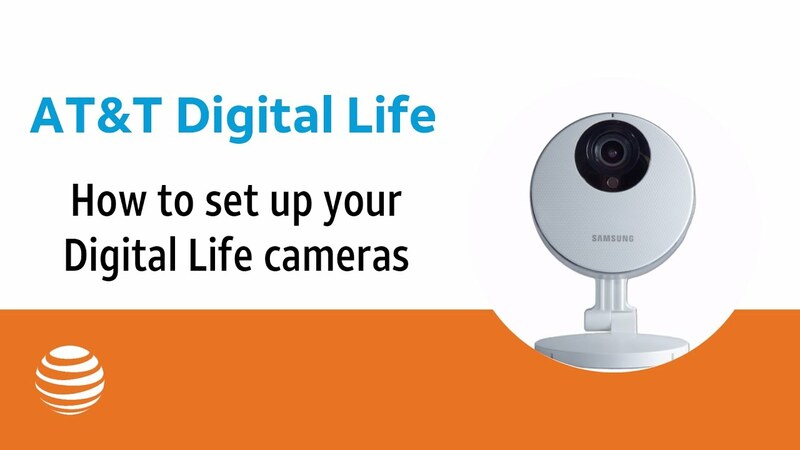 Although the IP cameras are compatible with Mozilla, Internet Scout, Chrome and Safari, to use all its functions is recommended to use Internet Explorer 32-bit. Do not use I.E. 64-bit version. When you go to the webcam it will ask for user name and password. Normally the name user is admin and password admin. But in the sticker of the camera you can see these initial data. 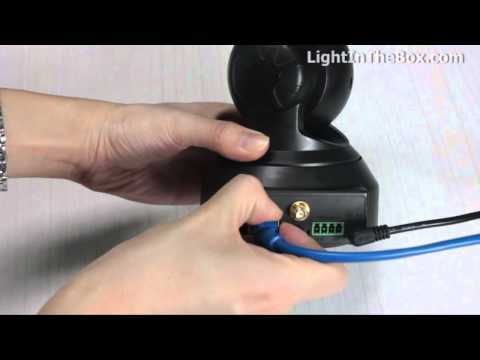 It is highly recommended you modify this user name and password, to prevent access to your IP camera. Select language from the top. Download OCX from right top. For the first time use camera is necessary to install this plugin in your browser. Intelligent mode. This is the usual mode access. You will detect the browser to use all its functions. Not Plugin. If you access via a mobile phone, tablet,… Or not you could install the plugin you can use this option. Intelligent online play back. If your camera has a memory, you can see images from this option. If you have not downloaded the plugin, OCX, or Widget as it is called, from the previous screen, accessing the following window will appear a warning to install it. You can click on this box to download the file. To download the file click on execute to install the plugin. It can your browser tells you no has been able to verify the file ClientPlus_Setup.exe, you must return to confirm the name to start the installation. You must follow the installation process of the OCX. Refresh your browser by pressing F5 or closed and reopening at the end. Check if you have the Active X content filtering. If you have it enabled disable it to view video. To access the main screen you can see live video with the camera. Keep in mind some controls may vary depending on the camera model. For example on models fixed cameras can not move the camera. At the bottom we see the following controls. Zoom. If your camera has optical zoom you can use this function to adjust the focus without losing quality. Focus. You can set the focus on some models with this function. Digital zoom. Using these controls you can make a digital zoom. Digital zoom unlike optical zoom if you lose quality to enlarge the image. 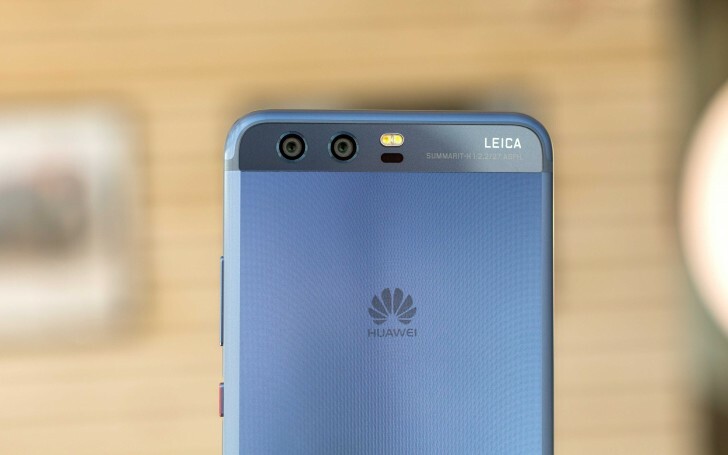 Multiple cameras on display. With these controls, you can view multiple cameras on the screen. To do this you must make multiple device configuration we will see later. Movement arrows. 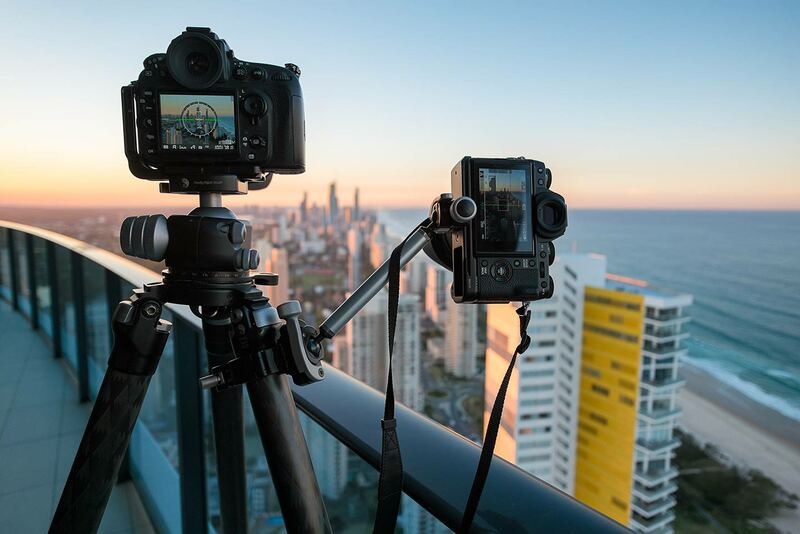 If your camera have motorised functions with these controls you can move the goal where to aim. Arrow vertical / horizontal. Using these controls you can do a patrol movement. Mode. Select between 50-60 Hz to adjust image sharpness. Resolution. You can select the stream on which to see video. From video settings you can configure the settings for each stream. PTZ speed. It is possible to adjust the speed of the movement makes the camera with each press is on the arrows for movement. Making a slow movement to one higher-touch movement. Settings brightness / contrast / saturation / Acutance. If you need it you can adjust these video settings from the home screen. Called setting up pre configuration. The camera allows to define a position and then go to her. In this way you can store different positions and more later when you want the camera to point to each push the position number. Button properties. With the access to the configuration of the camera IP will try then. The controls appear at the bottom of the screen will explain them below. Take snapshot. Take a screenshot in the local route previously established. Define folder local recording. Sets where taking the recordings of video or images on your local route. Different folders are created when you click on the record button and image capture. In the image you have the example of the folders will be created using the downloads folder for this function. Open player. You run the player with which you can see video in the internal memory of the camera both the local path if available. In this way should be able to record images on your local hard drive to the press on the button of recording video or image capture. Address P2P. This is the address Plug & Play with which is connected via the APP’s manufacturer. This address coincides with what appears on the sticker of the camera. Network connection. Indicates if the camera is connected with cable or WiFi on the local network. Software, Version version web page. They are related to the versions of software or firmware contains the camera. Address MAC, IP address.. MAC and IP address indicates that the camera is connected to the Router. Door link, first DNS, secondary DNS subnet mask. Indicates the values of your local network. State manufacturer DDNS. DDNS of the third party. The camera includes a DDNS address. If using this address will be shown the State. Third-party DDNS is a provider of DDNS used by the user independently of the one included by the manufacturer. SD card State. If your camera has a memory you will be shown this information will deal in more detail below. At the bottom the surveillance camera memory information appears to us. Available space. Displays free memory card capacity. SD card disk format. Clears the contents of the camera’s internal memory. Browse the SD card. 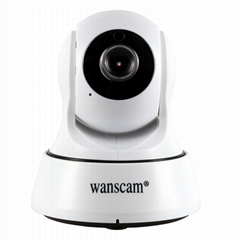 Enables access content via the browser and view the surveillance camera recordings. Opens in the browser the route with the contents of this memory. All information is separated into folders by date. You can double-click on the queried file to view the contents. Synchronize the time with the PC, and take well the same time of his team from making the configuration. You can configure each stream with which the camera transmits video resolution used. At the bottom you can Configure the OSD settings and the camera name. This information may appear on implementation in the camera image. The values of maximum resolution may vary according to the model of each camera. You can listen to what is happening on the side of the camera. You can talk from a microphone and be heard on the side of the camera. From this section you can modify the format of audio between G711, G726 and adjust the volume controls. It is only compatible with Internet Explorer. 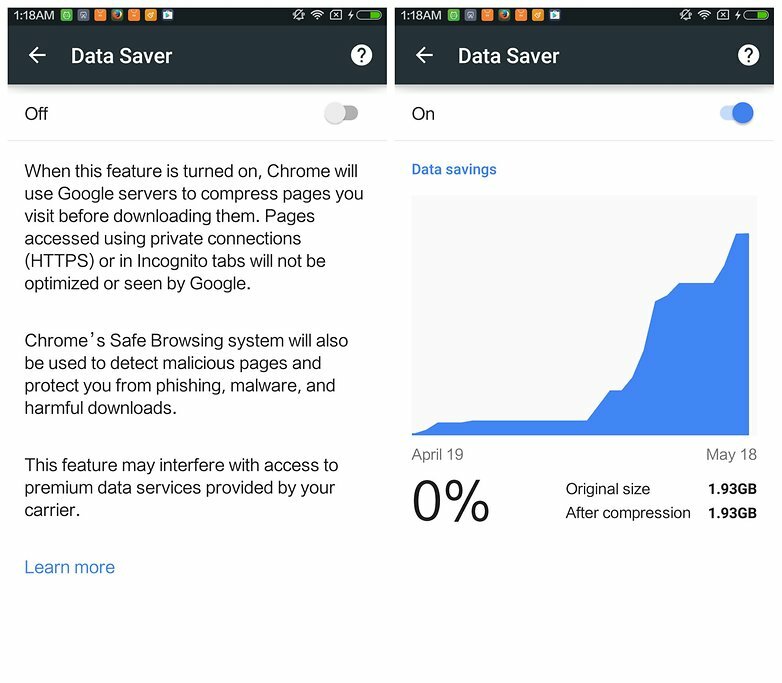 It is not supported to make this feature from Mozilla, Google Chrome, Opera, Edge. Your camera should allow audio functions. Speak can only or listen to at the same time. It is not possible to talk as listeners. The audio functions must be activated as shown in the following image. In the bottom right of the screen you have two to do these functions independently. Headset button to preview what happens where It is the camera installed from this computer. 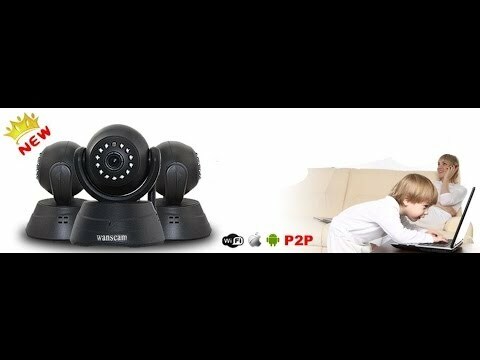 Button microphone, you can talk from this computer until the speaker IP camera. In this section you can select the schedule for recordings from the camera IP on the internal memory. You can put the camera to record from the main screen and it will act according to the schedule in this screen. Email alarm and send images. To activate it, it will send an email with some screenshots. Remember you must configure email from which messages are sent and where they will receive. Save the image to the FTP server, save the video to the server FTP. With this function you can upload images screenshots or videos of the time of alarm. Output relay. If your camera has input / output relay can activate the relay output and indicate a time. Save picture SD card, save to SD card video. If you have memory in the camera to activate these functions it will be recorded on the camera’s memory. After the alarm, the siren is activated. Some models of cameras have an internal speaker. This function sounds the internal speaker of the House. Alarm pre established. It is possible to detect a moving camera go to a previously established position. Number of snapshots will be included in the notice email. If you need the camera send an email warning of an alarm, it is necessary to enter the data of the email address from which messages will be sent. And similarly emails to those who like to alert in case of alarm. You can see more information on how to configure for the case of gmail. If you have an FTP server where you want to store videos, photographs in case of detecting an attacker must complete the information on this screen. It’s a record or log where are stored some records of alarms, inputs from users,… In this way you can check any occurrences in the Chamber. 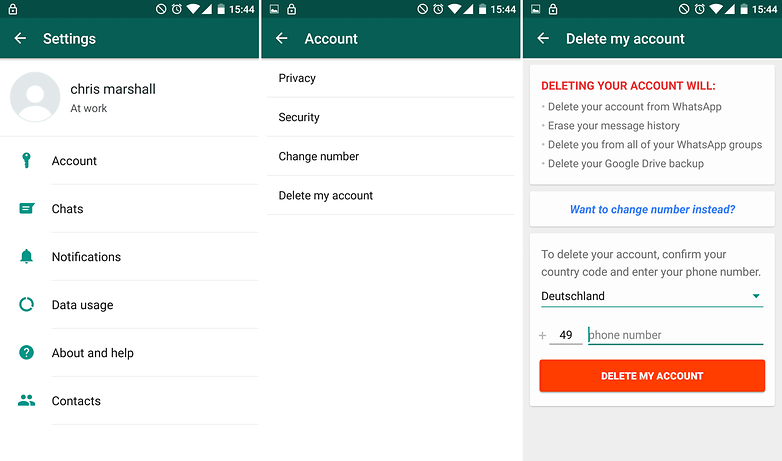 The button delete the journal, will eliminate the stored history. From this section you can set up some data used the camera in LAN. Capture IP. You can leave the DHCP server to assign an address automatically or manually assign. DNS configuration. In the same way you can leave the DNS server to get it from the router or manually assign up to two DNS servers. First DNS, DNS second. If you need to assign a server you can do so from here. Port http, RTSP. You can do the configuration of ports from this section. Permit RTSP test. RTSP Setup is required if you need to see the camera via the Internet. If you are interested in this topic, you can see the following document. Using this mode if all the tabs you will see on the side of the menu so that you can access the WiFi settings. Activate WiFi. To activate the WiFi feature and the camera can find networks available you must select this check box. Mode security. Will show you the type of security the network want to connect. Password. In this box you must write the password of the WiFi network to which want to connect the camera. Confirm password. Retype your network password WiFi in this box to confirm it is correct. Click on Search to have it look for WiFi networks at your fingertips. In the window will be shown you select your WiFi network or click on refresh to bring it back to look for more wireless networks. Select your network WiFi by pressing the Join box appears next to the name of each detected WiFi network. On the main screen, the picture with the name of the WiFi network and the type of encryption will be filled. You must write on the field Key and Re-Type Key the name of the WiFi network. Although it is not mandatory if you click on the button check will verify the written password is correct. If you click on Cancel the camera does not save the settings and do not apply tracked changes. When you click on Apply changes made with respect to the name of the network you want to connect the camera are saved. Once click on Apply you can remove the ethernet cable from the camera. And only with the power cord 30-40 seconds after connect wireless way to the configured network. The features you’ll find here are related to the vertical and horizontal movement of your camera. Make sure your camera is motorized to use these functions. Cruise circles. Doing a movement horizontal or vertical patrol, the number of laps will be until the end. PTZ speed. As you want to display, the speed of the movement may be indicated each press on the arrows for movement. Focused while checking. When this function is enabled camera will go to the center position when switched on. Closure of alarm in the PTZ movement. If the camera is moving, can detect false alarming, since the content of the image can vary. It is recommended to disable this feature for do not detection while moving the goal. From the main screen of your browser you can see multiple cameras at the same time. The cameras must be added in this menu. 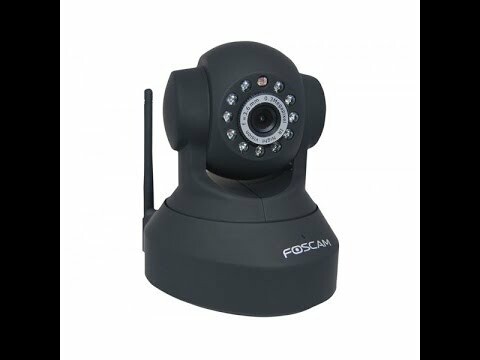 From this menu you can modify the user name and password with which access the IP camera. It is important for its privacy modify these data. There are different categories of users. Each type of user can perform some functions on the surveillance camera. admin. It is the highest level. You can make all settings, see images, move the goal. user. You can see the images, move the objective but not modify the configuration. guest. You can only see images. Unable to move the goal or change the configuration. Reboot. It causes the camera turns off and restarts. Factory default. Gets all the configuration in their original factory settings. System upgrade. This option is used to update the firmware of the camera. If you have a update file you can use the Browse button to select and confirm to apply the update. If your camera supports ONVIF, you can integrate it with engravers NVR ONVIF. From this menu you can activate or deactivate this function ONVIF and select port ONVIF. From this box, you can select different areas where will operate the alarm. You can select each area of the screen where you want to act motion detection and detection sensitivity need. Using this function you can set the camera to take a screenshot each registration period. You can set a value in seconds that the camera to take a photograph. With this function you can create a video mask. This option is useful if you can take pictures of a public highway and to comply with the AGPD this area need not be recorded. You can define a rectangle with area do not want to be recorded in the camera to not record from this area. From the home screen, you can make some adjustments of brightness, contrast,… From this screen you can make as many adjustments. The functions shown in the image may vary depending on the camera model. If your camera IP Wanscam on outside looks very bright colors during the day you can try to change the mode of the camera. From the exposure mode, select outdoors to view the images correctly.